As an aside, I didn't see this in a botanic garden or something. This was just the display on someone's front porch I saw wandering around Nagoya. Grabbing a pot of mums at the supermarket to spruce up the front of the house takes on a little different meaning in Japan. Seeing mums like these made me think completely differently about them, made me realize that those little lumps of color you see here are just a tiny, tiny bit of the incredible variation in this group of plants. Luscious. Just luscious. I'm going to stock up my garden with them this year and celebrate fall with a little drama. May all your Mums grow! They almost look like dahlias. Very nice. 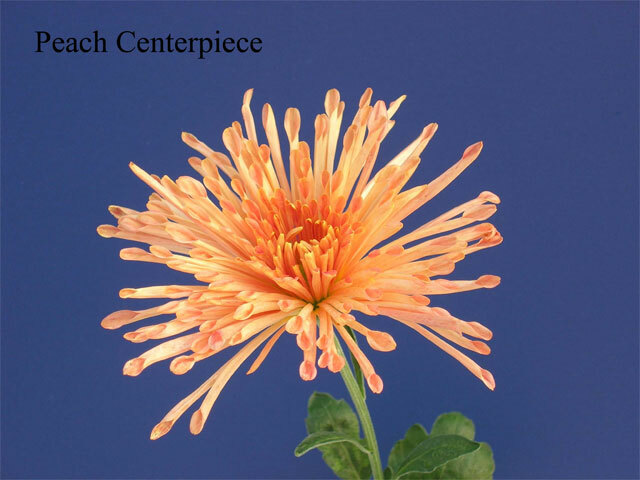 I think my favorite cultivar was 'Wisp of Pink' though really I like anything in the "brush and thistle" class. I keep coming back to this link ever since you posted in one of your comments. I like the Grape Glow and Maroon Pride from the Garden Decorative category. The less regular shape they have appeals to me. I also like the Cheerleader one you posted! 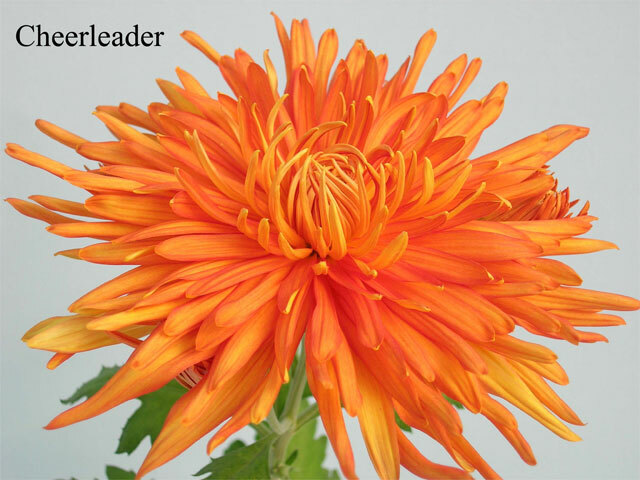 Now these are mums worth talking about. I love these. I actually remember seeing these in garden centers when I was a kid, but they are sure hard to find now. Too bad because there are some really spectacular plants out there. 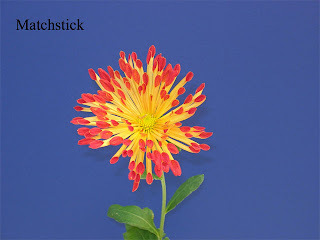 I think the lack of Mum's appeal to most gardeners is the fact that there is SUCH a limited variety available at most nurseries and garden centers. I'm very partial to the single varieties, but they are practically absent. Love that last one "Cheerleader". I think the also suffer from their own ubiquity as a seasonal filler, some people just don't want to grow something they see as "ordinary" or "common". The cheerleader one looks awesome. 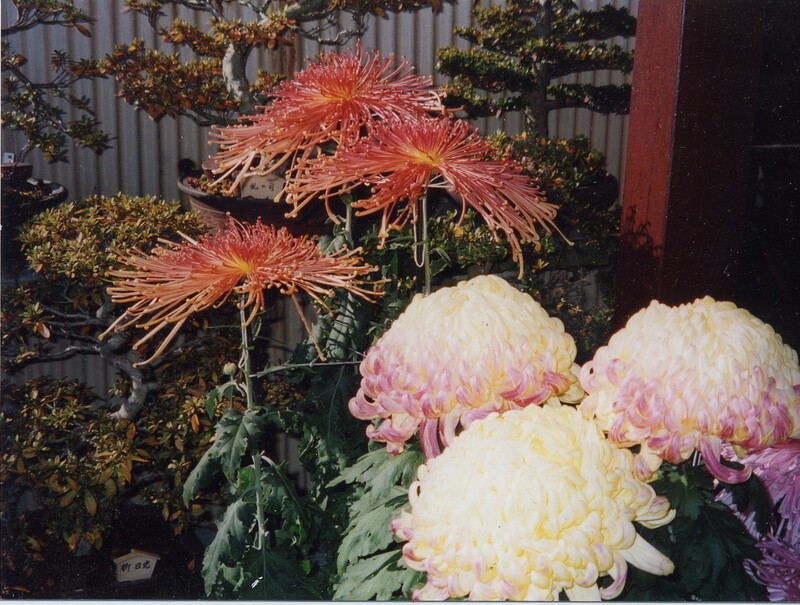 Most nurseries sell annual mums rather than the perennial mums because they want the customers returning year and year spending money at their garden center. My garden center does not sell very many perennial mums, in fact, you have to ask them where they hide them! Can't blame the garden centers when they are trying to compete against the big boxes. I remember attending the mum show at SF Zoo one year. It was fascinating! Japan has winter, right? Why can't we get any of those gorgeous, lush, curving ones here? 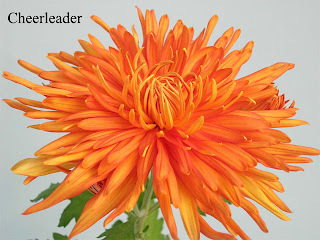 *sigh* I've been dreaming and wishing for big full spider mums and such for a couple of years now. At least you've found a start. Japan totally has winter, the climate is very similar to the East Cost of the US, but there are TONS of amazing plants in Japan that have never made it across to the US. Great people like Barry Yinger have introduced a lot, but there are many many more yet to be brought over.